To ask Alice Castle questions, please sign up. 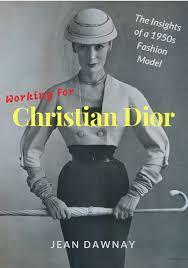 After my review for Dior: Exhibition of Dreams it was lovely to be asked to review a gorgeous little book, Working for Christian Dior, by Jean Dawnay. 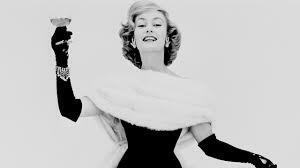 This little story, only fifty or so pages long but packed with fabulous anecdotes and amazing photos, is the true tale of a girl who became a Dior model, and a household name, in the 1950s. I absolutely loved it and swallowed it whole. We’d love your help. Let us know what’s wrong with this preview of Revenge on the Rye by Alice Castle. "Reading as part of blog tour, full review on my blog 3rd February 2019." We’d love your help. Let us know what’s wrong with this preview of Hunter's Chase by Val Penny. We’d love your help. Let us know what’s wrong with this preview of Hunter's Revenge by Val Penny.